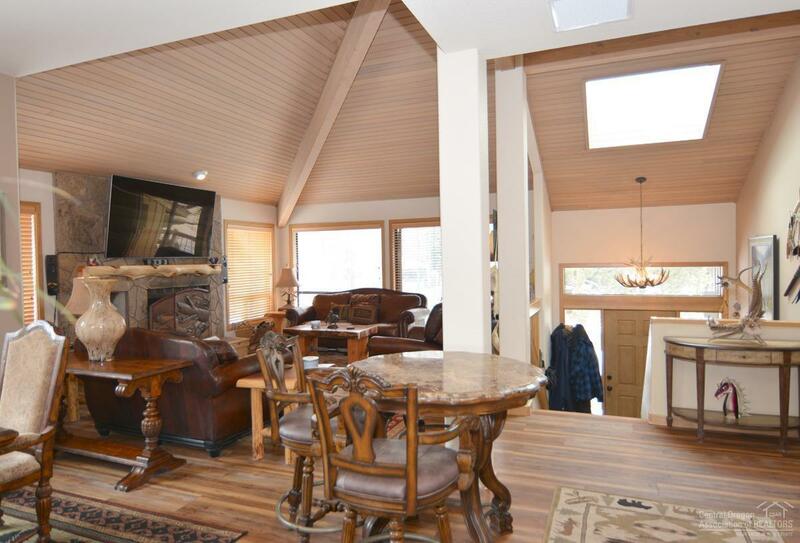 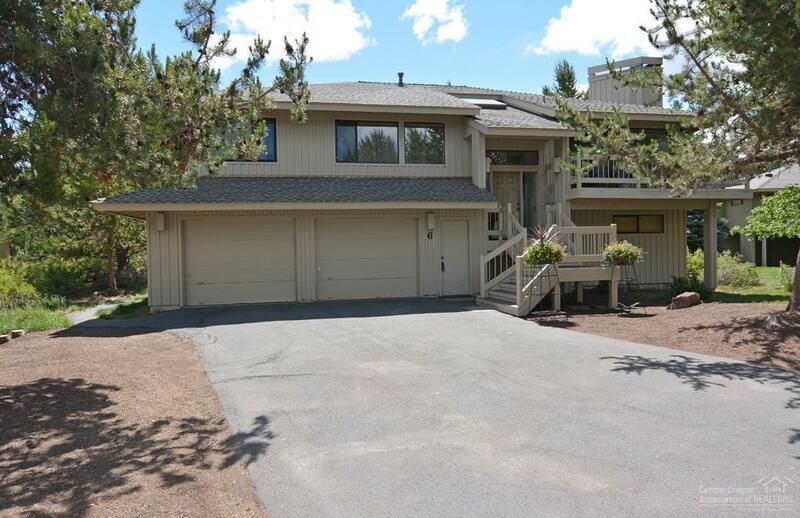 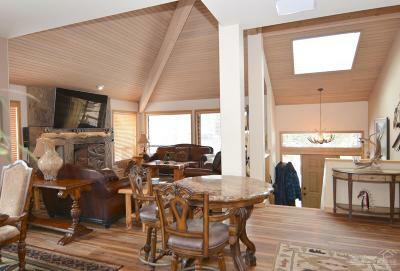 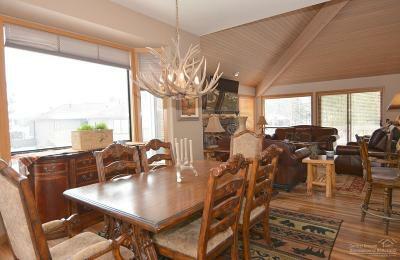 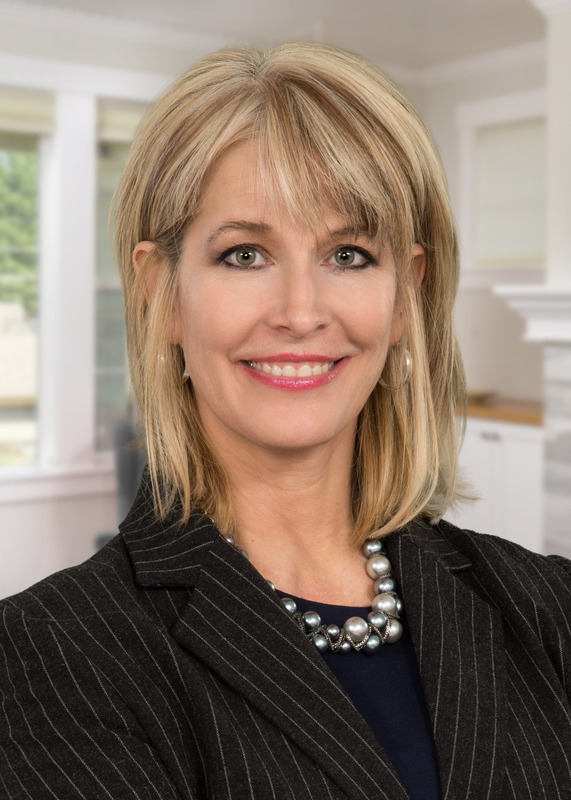 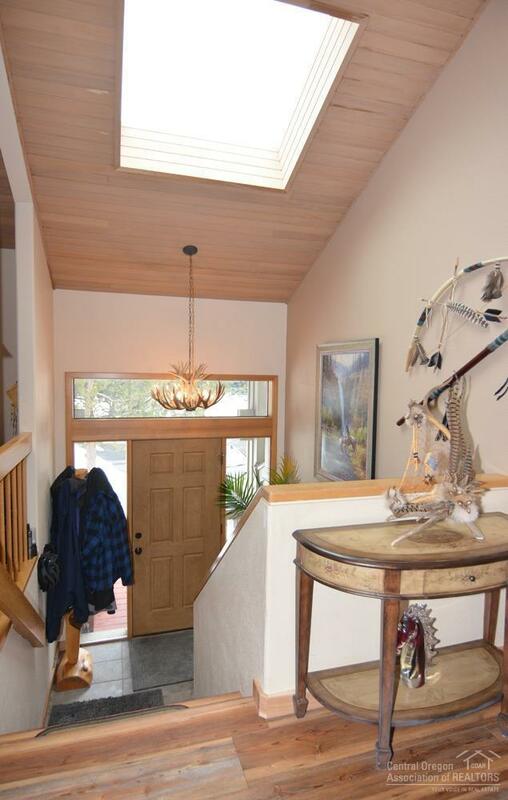 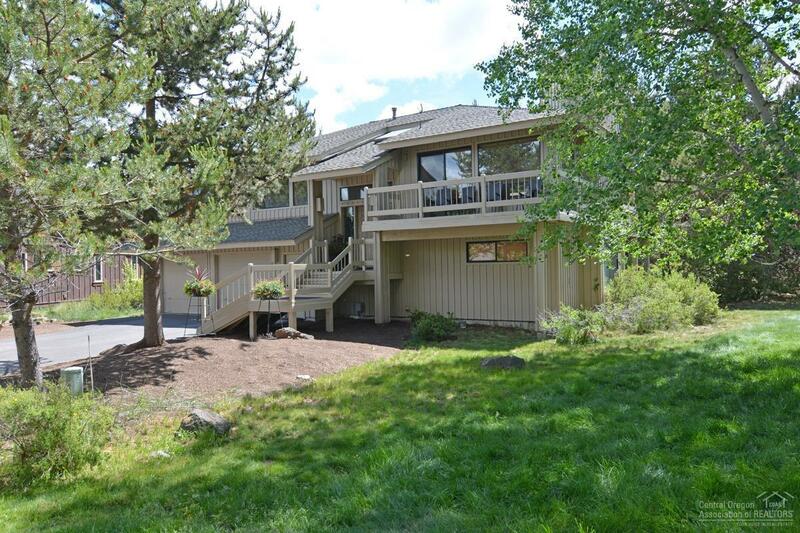 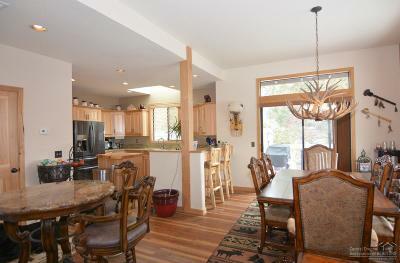 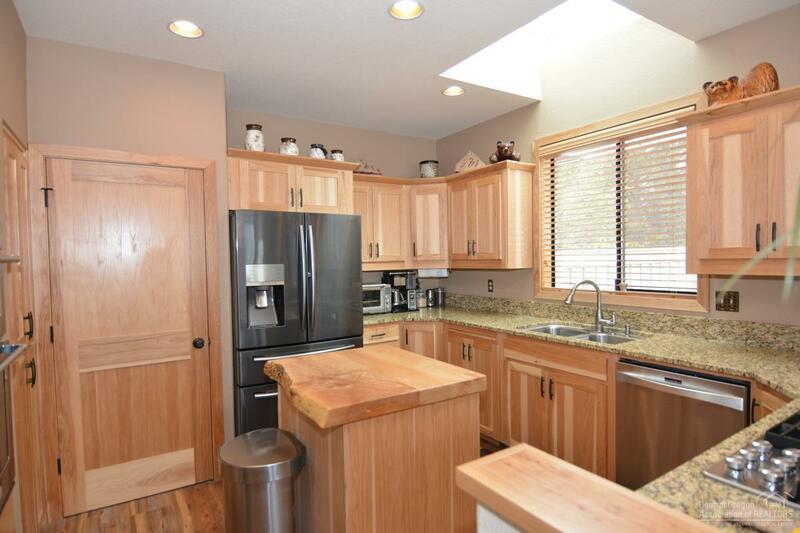 Newly remodeled Sunriver home! 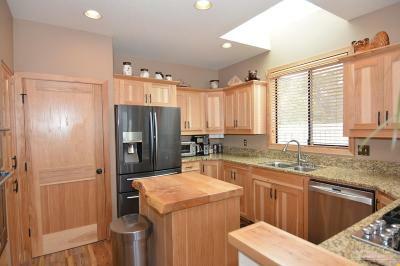 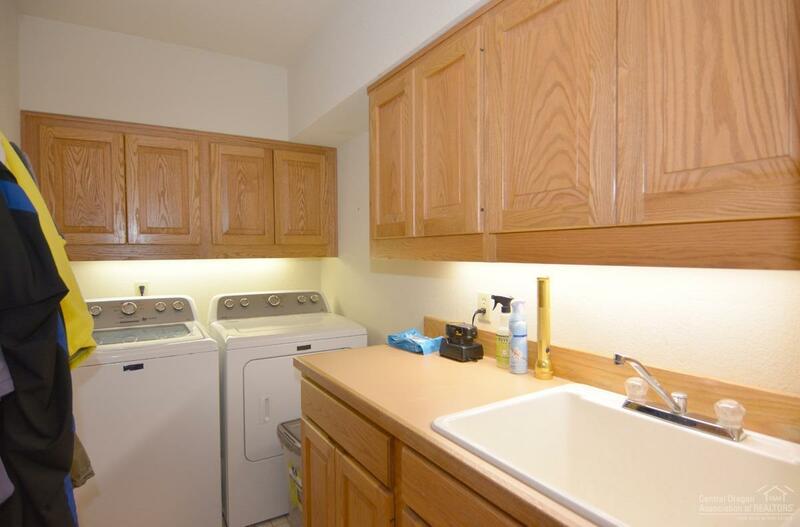 Kitchen has been remodeled with new cabinets, new appliances, granite counters & new flooring. 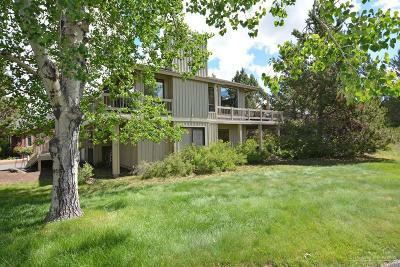 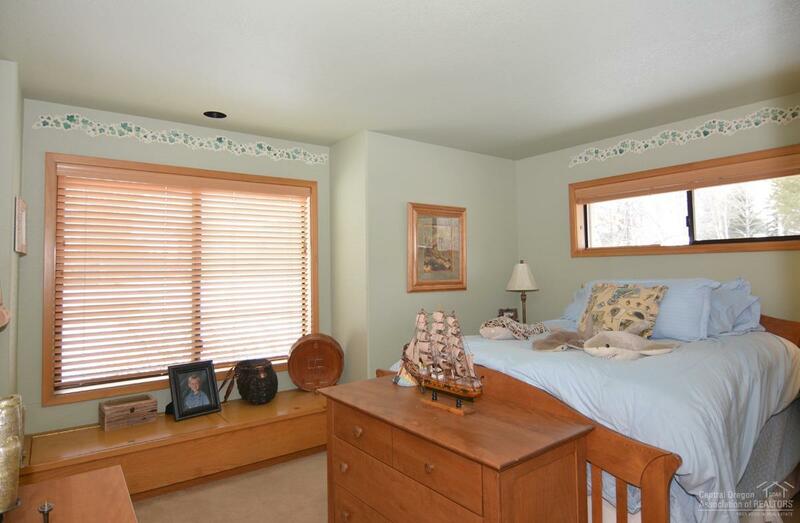 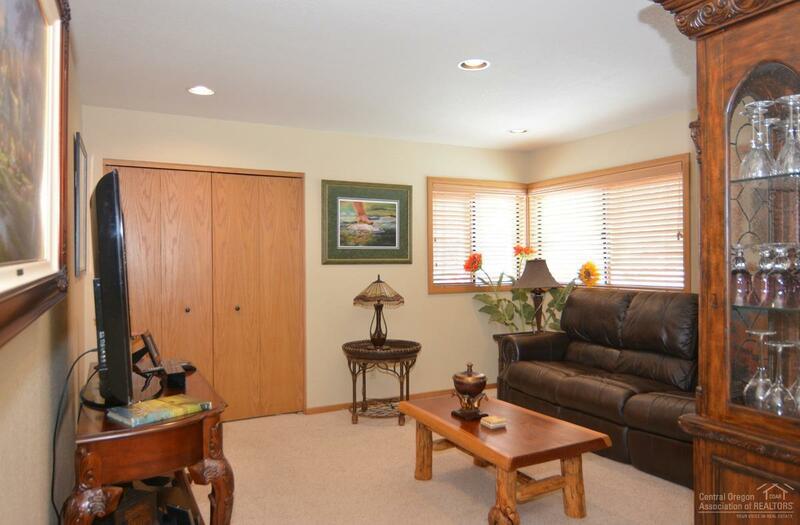 This home is close to Woodland Golf Course and has filtered views of the golf course and pond. 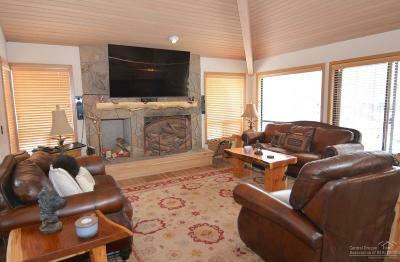 The living room has a river rock fireplace with wood storage and plenty of windows to bring the outdoors in. 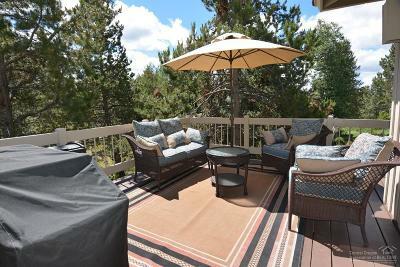 Large back deck for extended living. 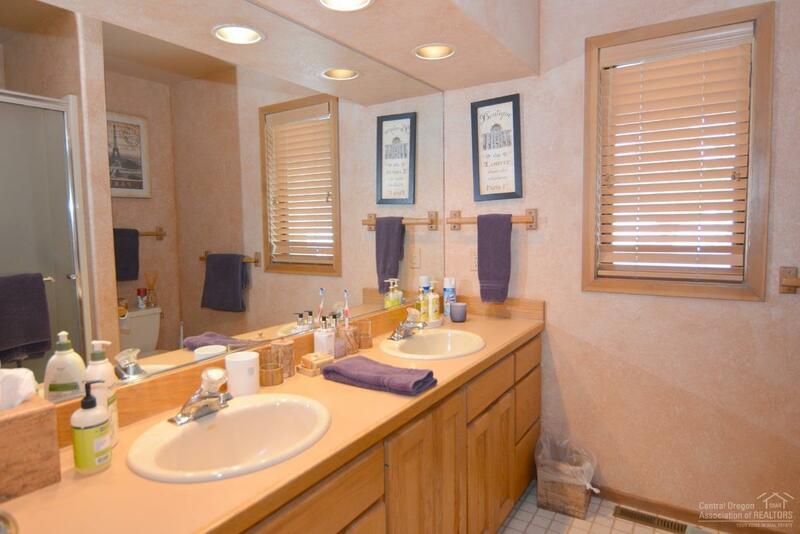 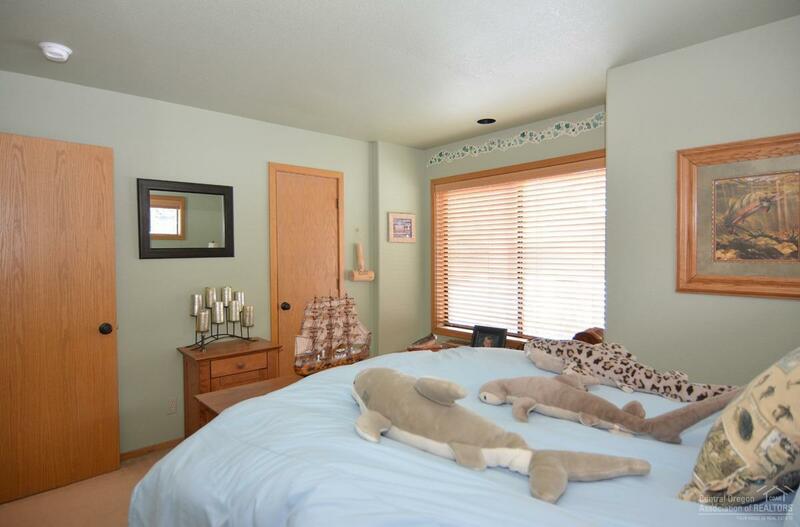 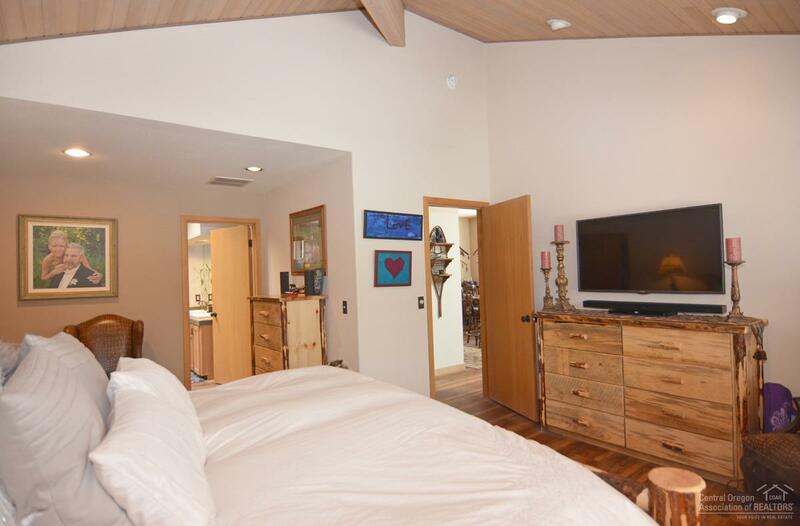 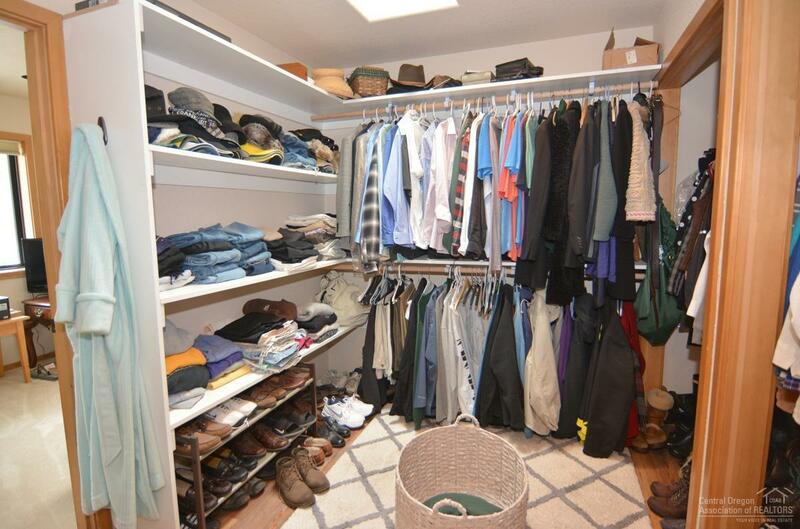 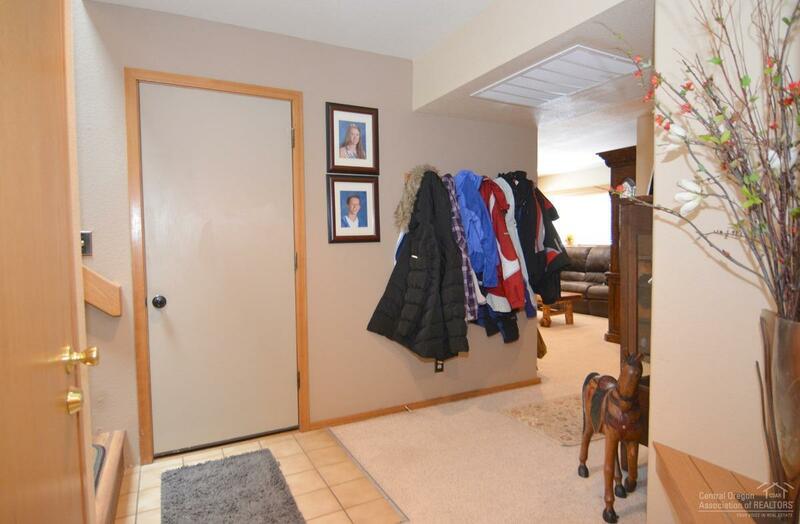 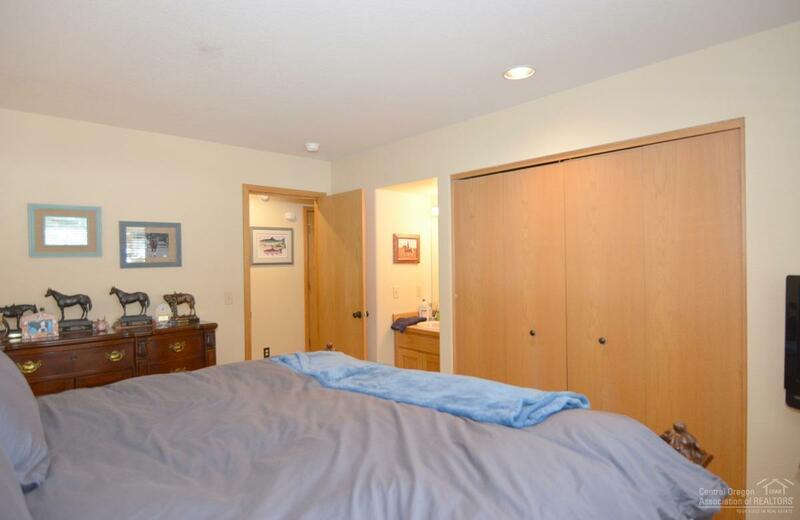 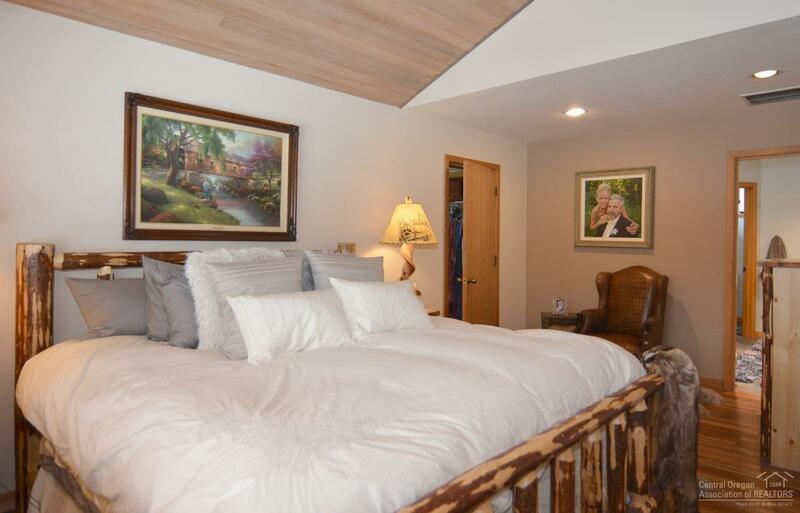 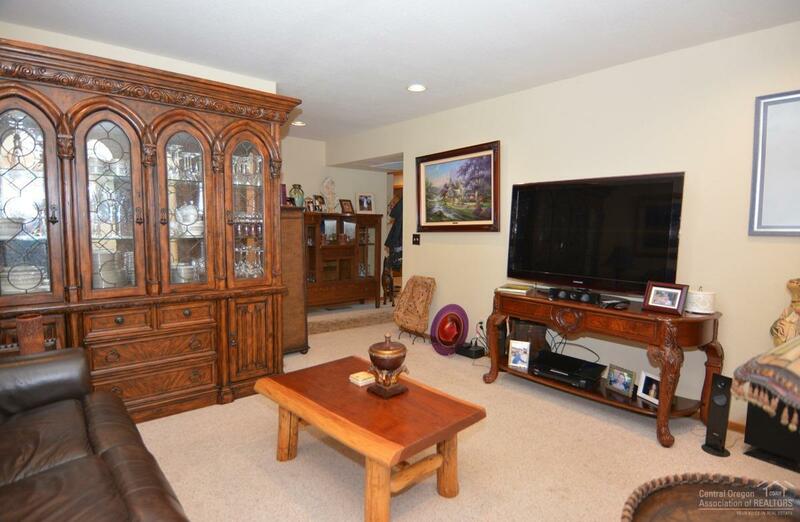 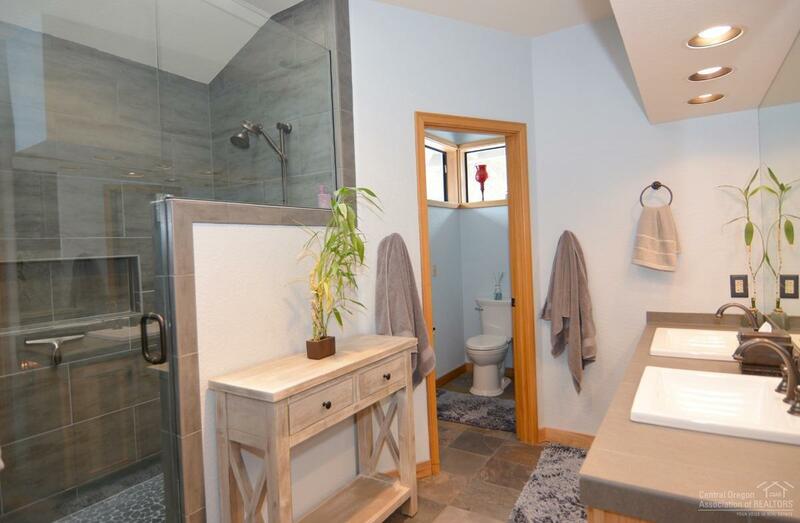 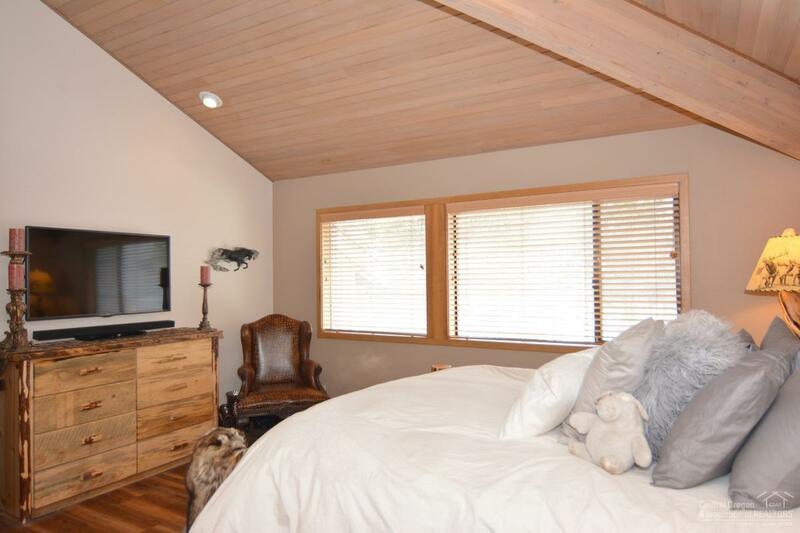 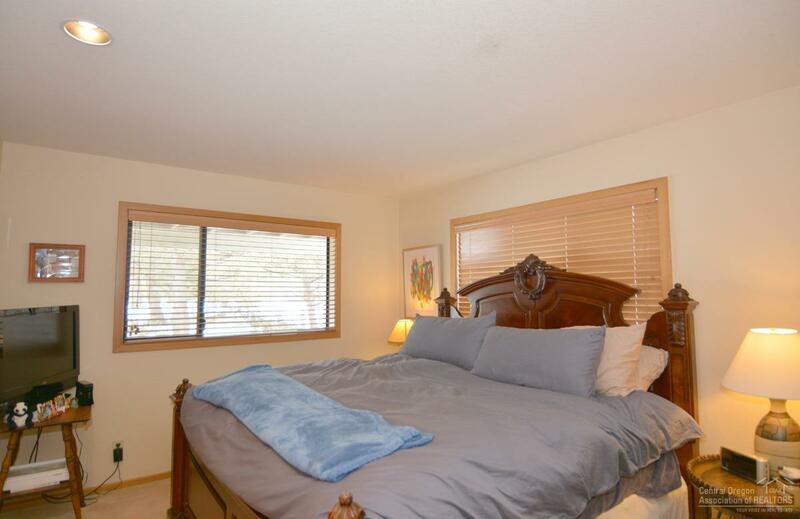 Private hot tub, oversized 2 car garage, A/C, vaulted wood ceilings and 2 living areas. 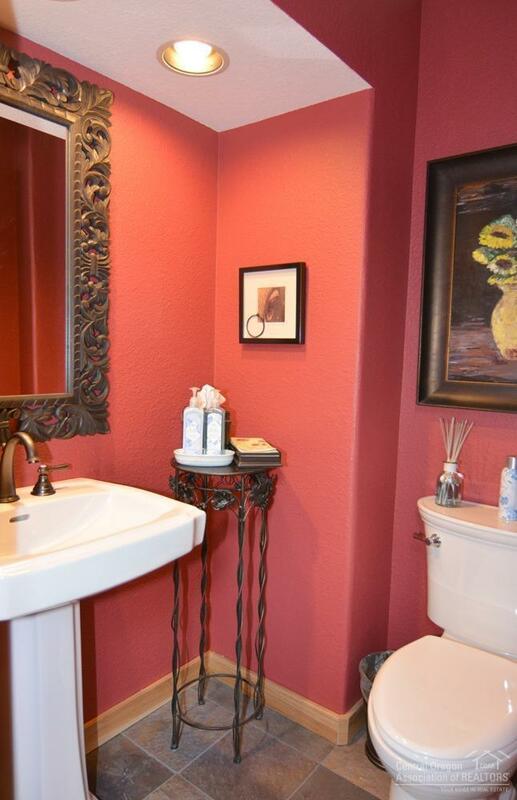 Downstairs bathroom and decks will be painted 4/13.